To further intensify its rivalry with Uber, Indian ride-hailing company Ola could go public in the next three to four years. In that direction, we are definitely going to IPO. Our goal is to aim for an IPO in about three to four years. We are on that path, our focus on building a sustainable business model – a profitable business builds into that ambition. 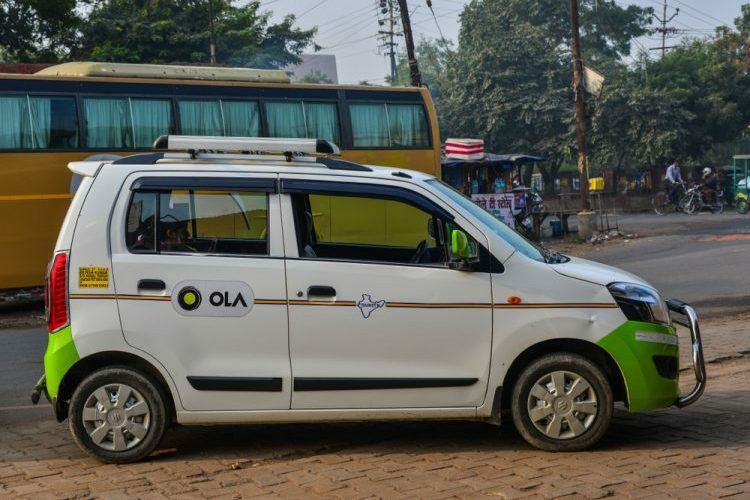 However, the competition has been healthy for Ola as it helped them build out a stronger business with a firm market position. It has helped Ola achieve several milestones in its tenure, but it still continues to expand and add new categories to its platform. It has now expanded its presence to more than 100 cities across the nation as it has infiltrated towns other than Tier-I and Tier-II locations, which has been a major shortcoming for Uber. Also, Uber has also been faced with a boatload of backlash, as well as controversy, over the company’s own sexist culture and different hiccups along the way. 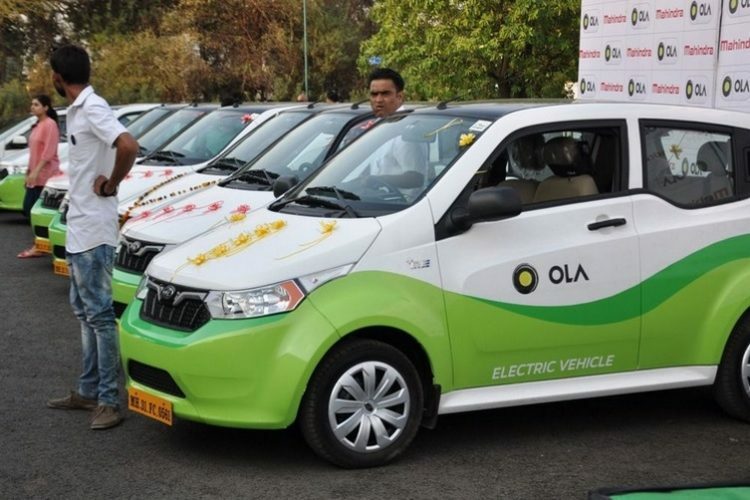 Ola, on the other hand, has been garnering investment to electrify its fleet and build an even sustainable . business in the coming years. Thus, an IPO in the next three to four years seems like a plausible idea. will you be interested in investing in Ola’s IPO? Tell us in the comments below.